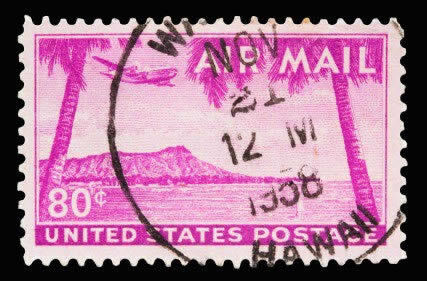 A 1952 issued 80 cent United States Airmail postage stamp showing Diamond Head on the island of Oahu. 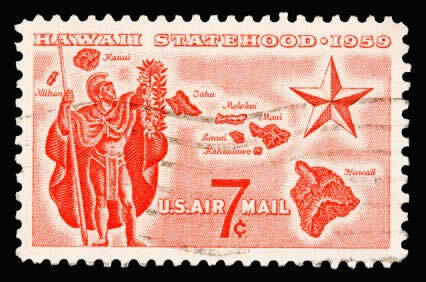 A 1959 issued 7 cent United States airmail postage stamp showing Hawaii statehood. 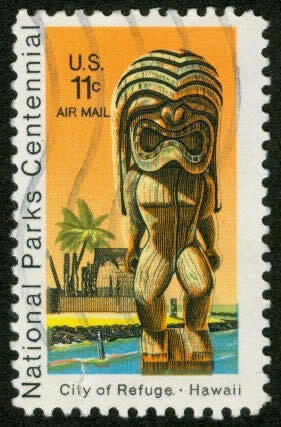 A 1972 issued 11 cent United States Airmail postage stamp showing National Parks Centennial - City of Refuge, Pu'uhonua o Honaunau, Hawaii. 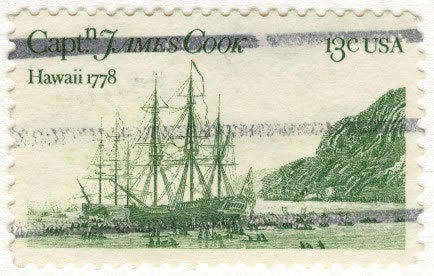 A 1979 United States postage stamp that marks the 200th anniversary of Captain James Cook's visits to Hawaii in 1778 and 1779. 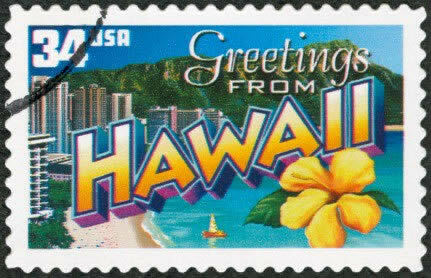 Hawaii State postage stamp "Greetings From America," a postage stamp program that celebrated each of the 50 U.S. states with a retro postcard theme. 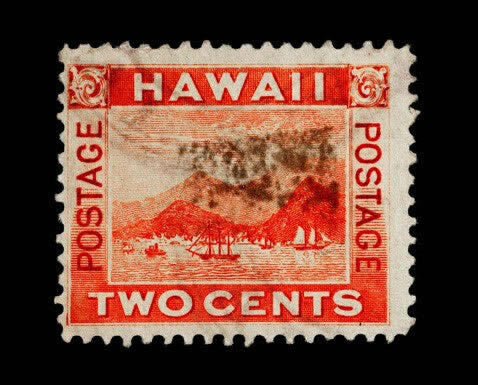 These 32 cent stamps were released on April 4, 2002. 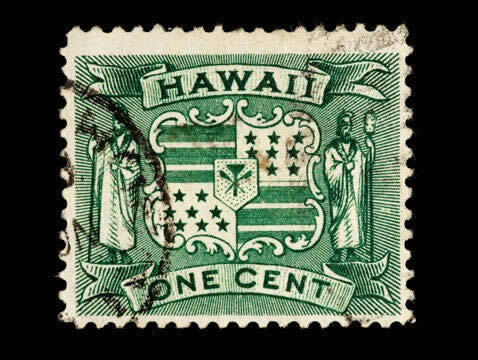 The retro design of these stamps resembles the large letter postcards that were popular in the 1930s and 1940s. 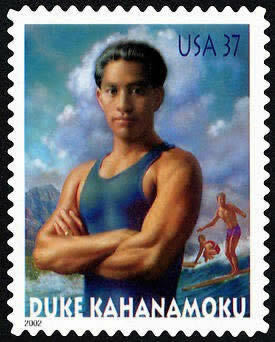 On August 24, 2002, the 112th anniversary of the birth of Duke Kahanamoku, a 37 cent postage stamp of the United States Postal Service with Duke's picture on, was issued. 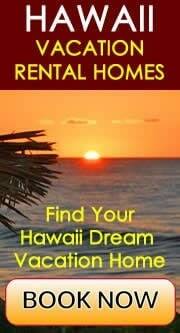 The First Day Ceremony took place at the Hilton Hawaiian Village in Waikiki and was attended by thousands. 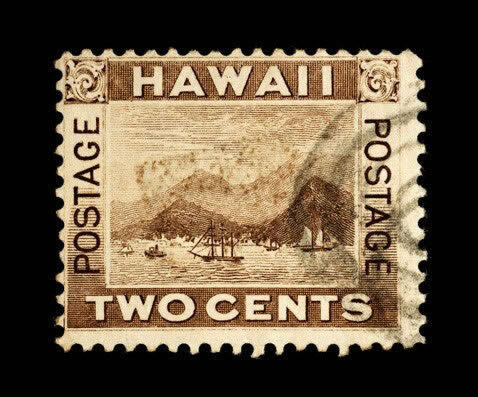 At the ceremony, attendees could attach the Duke stamp to an envelope and get it canceled with a First Day of Issue postmark. 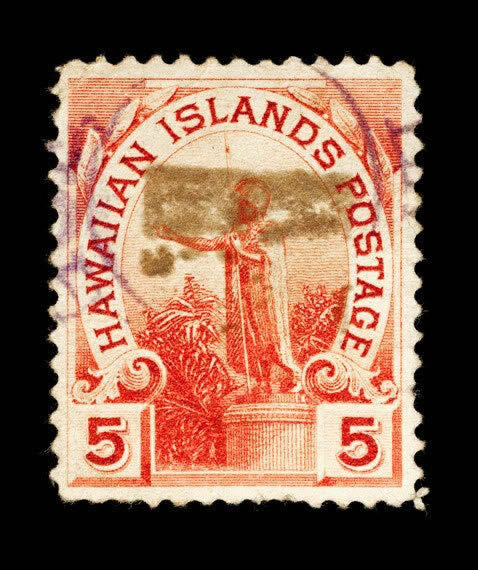 These postage stamps are very collectable. 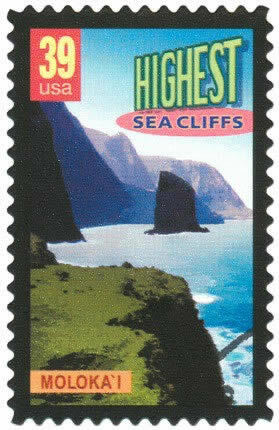 A 2006 issued 39 cent United States postage stamp showing Molokai's sea cliffs along the island's northeastern coast. They are the highest sea cliffs in the world. 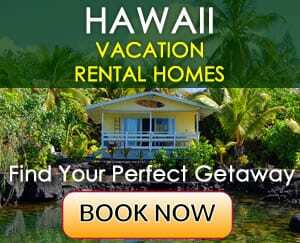 The cliffs near Umilehi Point drop almost 3,300 feet at an average slope of 58 degrees. 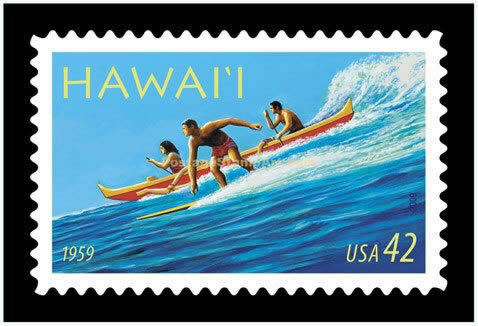 A 2009 Unites States postage stamp celebrating 50 years of statehood for Hawaii, the 50th state. 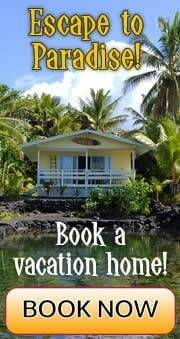 Designed by Hawaii artist and historian Herb Kawainui Kane.